Turn you leftover vegetables into scones! Cooked too many vegetables for dinner or have veg that needs using up in the fridge? 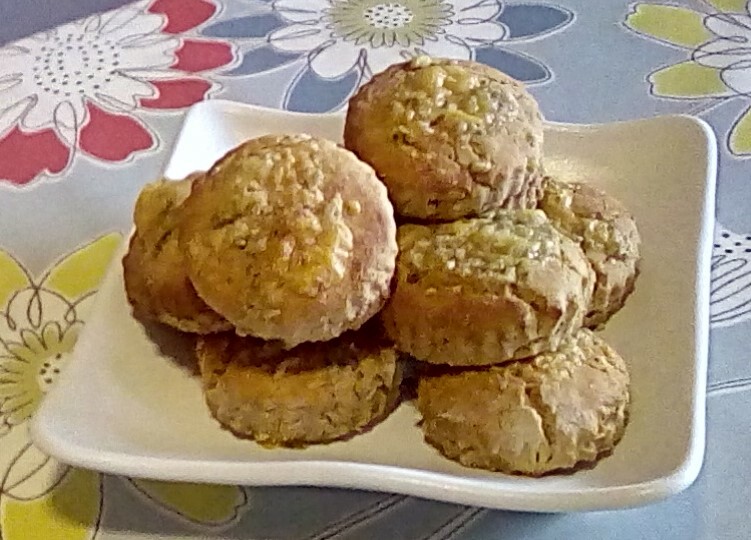 This particular recipe uses up leftover mashed parsnip and was inspired by Greg Wallace’s recipe for vegetable scones on the tv programme Eat Well for Less. You could use swede, potato, carrots, sprouts the list goes on. Plus, if you have vegetables that need using up in the fridge, cook them and turn them into scones! Once cold, the scones can be frozen. It just goes to show what you can do with leftover vegetables! The parsnip scones are delicious served with soup, cold roast ham and pickles or as an accompaniment to your Christmas leftovers.